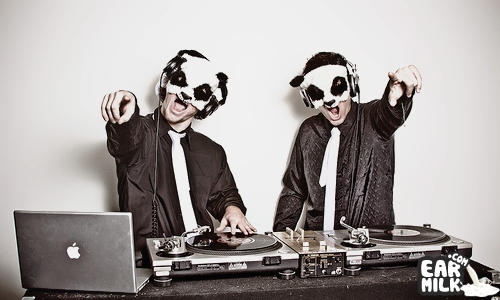 If you were a fan of our previous Mashup Monday's feature then you are more than familiar with the mashup duo known as The White Panda. They have just released their latest album entitled Pandamonium. And just to make things even better; they have released the album for "any price you choose" over on their bandcamp page. So, for all readers out there that have been dying for us to post some mashups; this is for you. The first full-length single from the album is "Fly & Freaky".